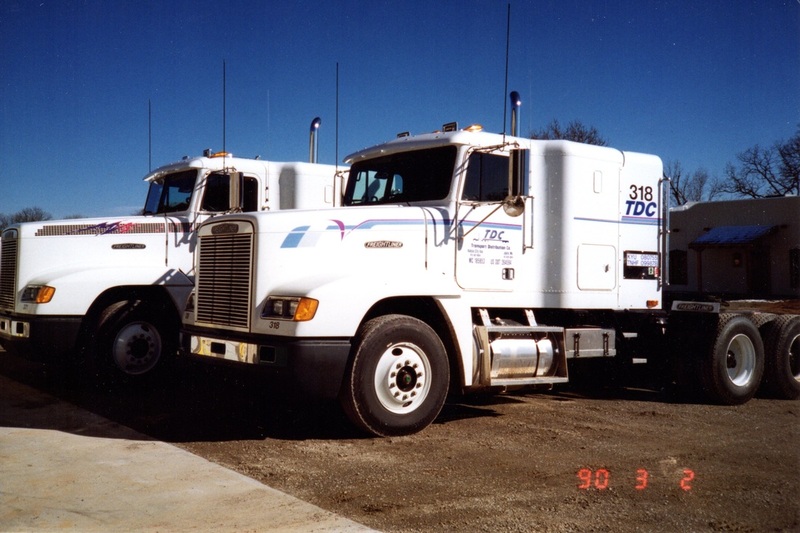 TDC originated in Kansas City, Kansas in 1984 with five employees to serve Monkem Co. (MCI) as its local cartage. 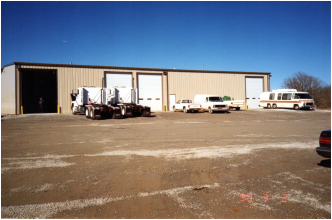 Later TDC provided storage and delivery service for shipping containers, drayage service for pig trailers, and limited over-the-road truckload service. 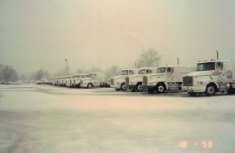 Employment grew to 55 people operating 40 city and road tractors with a variety of trailers. 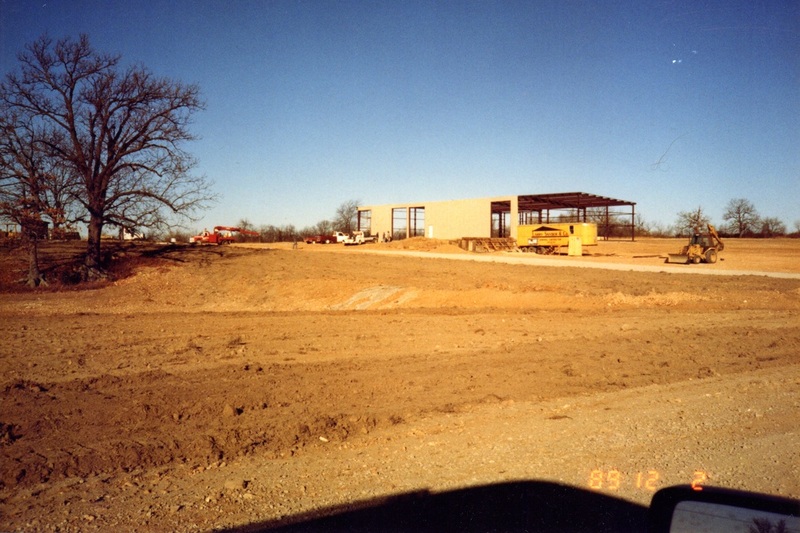 In August of 1988, TDC opened a Joplin terminal located on east 20th Street, hauling roofing products, building materials and steel in the surrounding states. This operation doubled in the next six months, encouraging TDC to purchase 20 acres on East 7th Street. 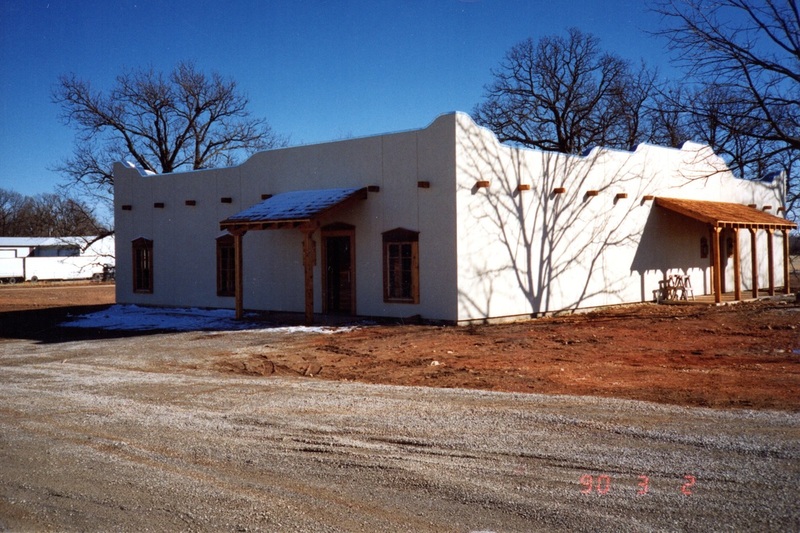 TDC’s new office, shop, and parking area were completed and occupied in early March of 1990. 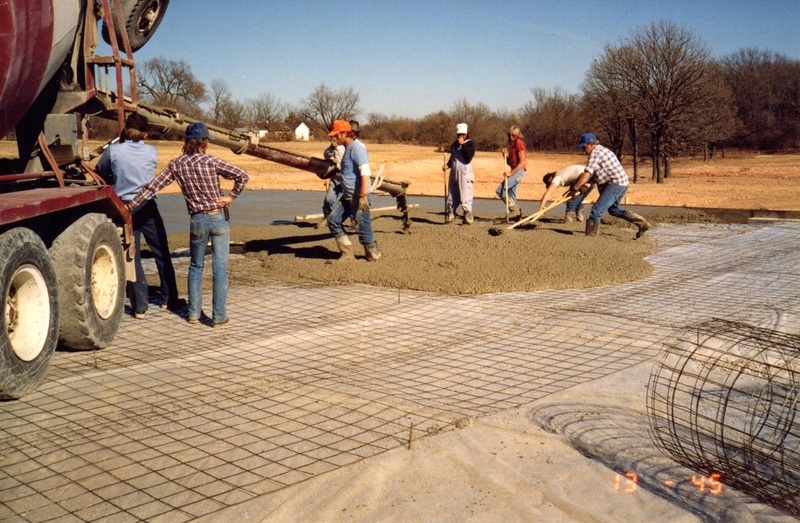 TDC then moved their administrative, dispatch, and maintenance operations to Joplin. We now have 40 office and shop employees to help keep the drivers on the road. 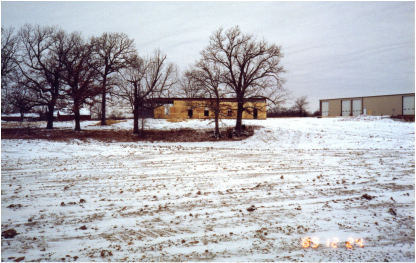 TDC continues to grow with offices in St. Louis, Missouri; Kansas City, Missouri; and Oklahoma City, Oklahoma; along with its home terminal in Joplin, Missouri. 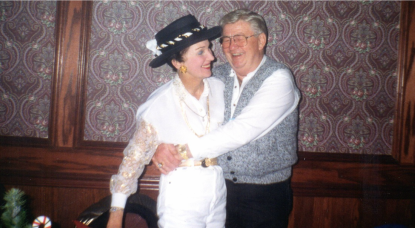 Although TDC has authority to operate in all 48 states, its chosen market-niche is serving the Midwestern United States. Eighty-five percent of our loads originate and terminate within this area, which allows us to provide substantial service to area shippers. Another reason for keeping our equipment in this area is to get our drivers home each weekend.